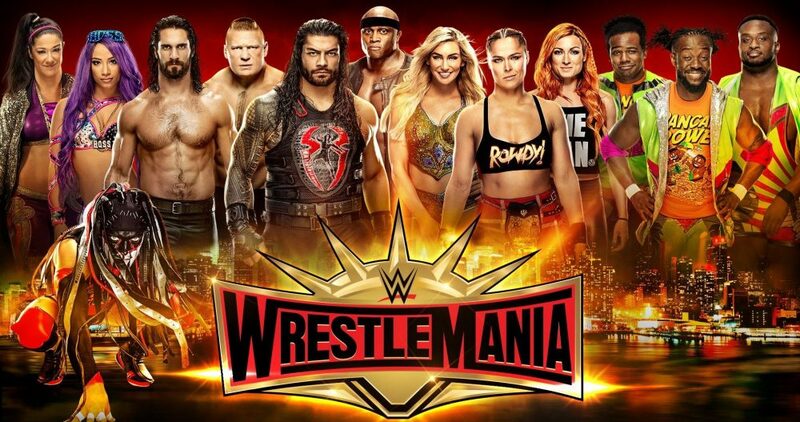 What three (3) matches were the best of the night during WWE 2019 Wrestlemania 35? Have your voice heard today! 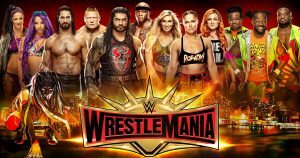 The march to WrestleMania 36 starts now!